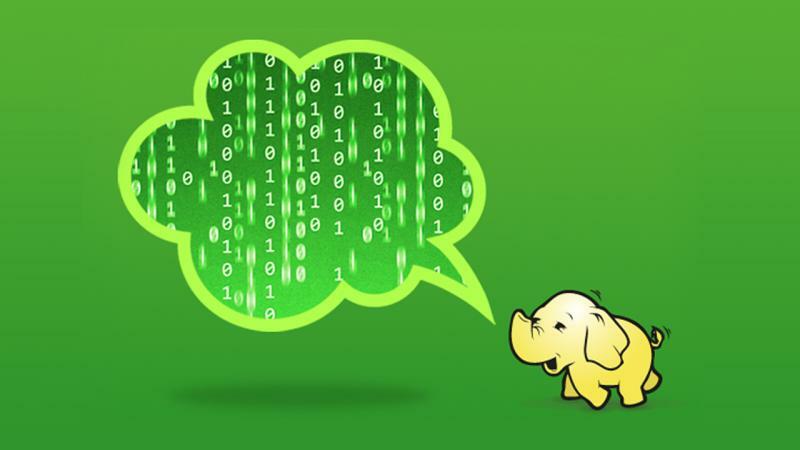 The best way to learn any software is to use it, and if you’re new to Hadoop and want to try using Hadoop with R the process of setting up your own Hadoop cluster can be daunting (to say the least). But if learning is the goal, the key is that you don’t need to install a full cluster. All you need is your own machine, and the ability to install software from the shell command line.